Masaya Matsuura, of Parappa the Rapper fame, uploaded a video yesterday of the launch party—complete with live performances—for PS1 rhythm game UmJammer Lammy. It’s from 1999. It’s awesome. Come for the late-90s wonder. 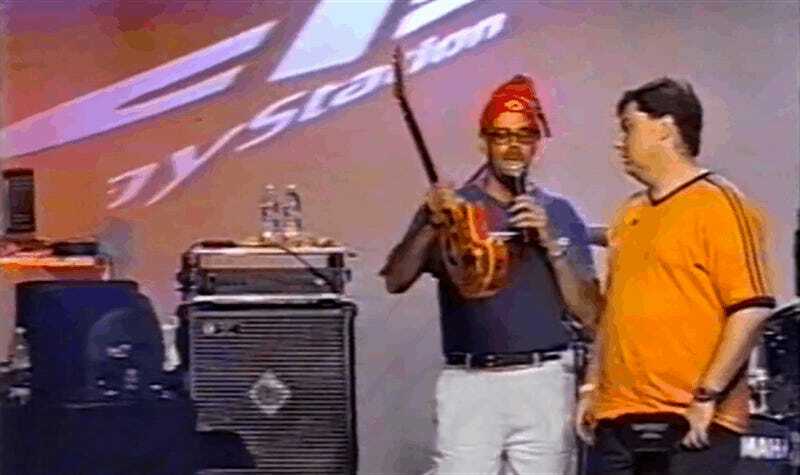 Stay for Jeff Gerstmann winning a plastic guitar.